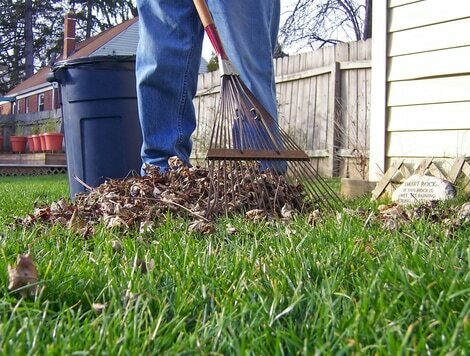 ​You can count on us for everything related to lot clearing. If you are real estate developer, a private company, or even a homeowner, you might require the help of a professional lot clearing company. Our services cover the whole region of Crowley, TX and even further in Tarrant County. We can come to Burleson, Joshua, everywhere in the Fort Worth metro area and any other town and cities in Texas too. You might want to build a home in a wooded area and if it’s the case, doing it yourself might not be the ideal solution in terms of safety and time invested. Being frugal is good, especially when the economy is sputtering along, but this task can be too much for a DIY enthusiast and his friends or family, especially if it’s a large lot with a lot of trees or rocks. That’s when we come into play with professional lot clearing equipment and more importantly, a team of experienced lot clearers. We have accumulated decades of experience cleaning and clearing lots all across Texas and we will gladly share tips and advice with you. We put our skills at your disposal and arrive quickly once we receive your call. Prompt response is the essential pillar of our business along with performing high-quality work to leave your lot spotless. Difficult terrain, mud, and rocky lands will not deter us. Let us clear your lot or acreage efficiently and quickly in order to make it ready for further construction or sale. Our advisers will take the time to go over your specific needs, requirements and will also take into account your budget. Honesty and integrity are at the core of our business and these qualities have turned our company into a successful one in a few short years. We have a team of certified arborists that will clear your lot for you whatever tree species or type of bushes need to be removed. Our safety and your safety remain our priority when performing our job. Your lot will soon be clear and ready to build. Hire the pros and spend your time on other important aspects of your project. No need to supervise and attend endless meetings: our fool-proof process is in place to remove all the hurdles for you, you just have to accept our quote, send over the money to our account and we will do the rest. Dozens of clients can recommend our services and they will happily tell you what their experience with us was like. Every single operation is taken care of: stump removal, stump grinding, tree felling and cutting, rock and gravel removal…Small trees and big trees alike will be removed. You should know that the trees on your property might be very valuable, especially if it’s timber. In this case, we will let you know and you will be able to profit from it or at least nobody will be able to take advantage of you. We bring all the necessary equipment with us: powerful chainsaws, helmets, chaps, heavy gloves, tractor, excavator…Investing in the right type of equipment is essential in our industry and we also recruit the best technicians and operators to serve our customers. The smaller trees will be cleared first to make some space before getting rid of the larger trees. The slash will be burnt or in some cases, we can turn it into firewood! 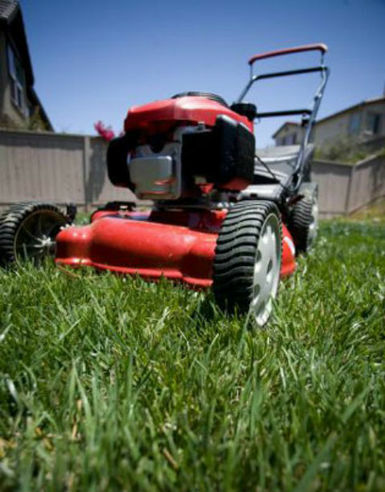 We are your favorite lot clearing contractor in Texas and we offer the best value around also. You will never have to worry about a thing with our services. We control the process from A to Z and we won’t leave until you are 100% satisfied. Lot Clearing is a rather straightforward service and we perform in a very direct and simple way: we come and examine your property, then get to work and we don”t stop until it”s finished. In some cases, it can require more than one day, especially if the plot of land is large. We can do the job regardless of inclination, the type of soil, the presence of trees or any other factor. Our team comes with the right, positive, mindset and gets to work without delay. Competitive pricing is not everything but it helps. Our prices are among the most affordable in the entire region and we intend to keep it this way. We help you keep your costs down by asking for reasonable fees that won’t dig a hole in your wallet. You will never have to worry about money with us: we only charge what is necessary and not a dime more. It is our pleasure and an honor to serve you to the best of our abilities. The cost will always be one you can afford and we offer quotes within your budget in order to stay close to your expectations and exceed them whenever we can. Don’t be afraid to ask for our prices and get ready for a pleasant surprise. Lot and land clearing have never been so easy. We are local and operate in every area near you in Tarrant County and in Crowley in particular. Call us today at 817-659-1132 and get a free estimate based on your land acreage, its location and the equipment required to perform quality lot clearing. You can also send us an email or fill out the contact form on our website to get more information. We welcome all your questions and will answer each one of them in a timely manner. No Mow needed 1 hand high 2 hands high 3+ hands high God Help me! !